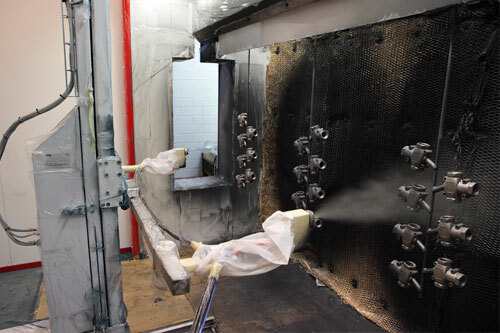 We can supply both manual and fully automated wet painting systems. Vast experience, through which we’ve developed a high level of competence and intelligent total solutions, has helped us to garner a long list of satisfied customers. Read about some examples of these under the References tab.